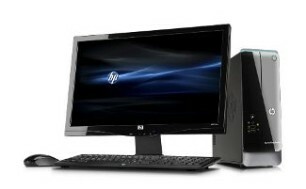 Here at Mid South Computers we offer new PC Computers and Apple Mac Computers at an affordable price. 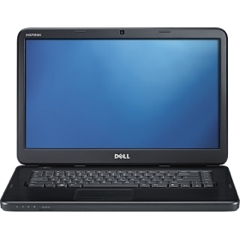 We are an authorised Dell and Apple reseller. Our techs are certified for expert service as well. Every computer that we sell comes with the peace of mind that you have local, professional service support to back your new purchase. 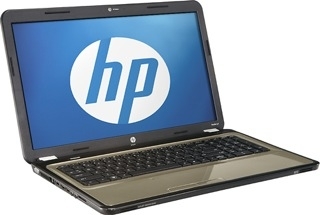 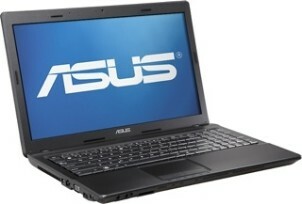 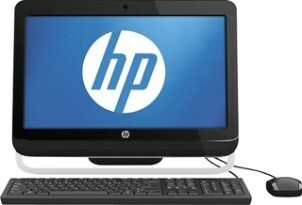 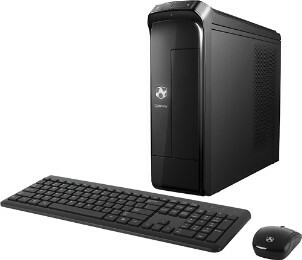 We keep in stock a few select PC laptops and desktops. These range in price to fit your needs or budget. Whatever we do not have in stock we can order for you. We can have any computer you may want, at a price you can appreciate, at our shop in a day or two.